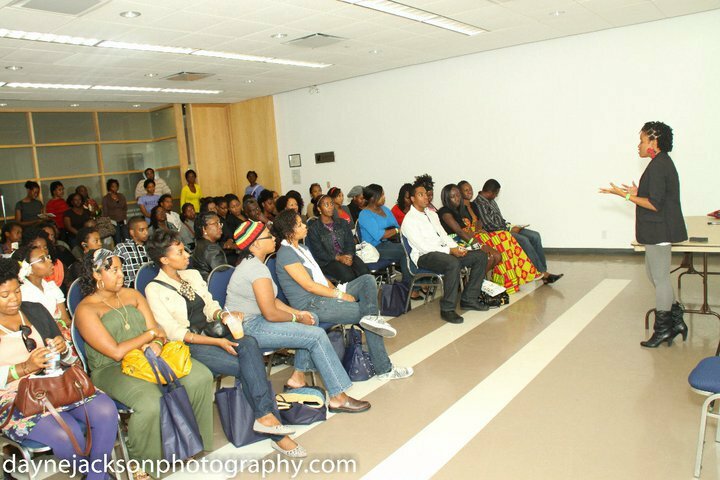 Workshop proposal applications are being accepted for the 2016 Toronto Natural Hair & Beauty Show. Workshops should focus on Natural hair, beauty, holistic health & wellness. Time slots are scheduled for 1.5 hours each and will be available on a first come first served basis. Please complete the request form below and submit a .png/vector image of yourself so we may add it to the website and the event program.